Ryan Koenig’s journey with music began in basements across the midwest as the singer and guitar player for garage-punk group the Vultures. 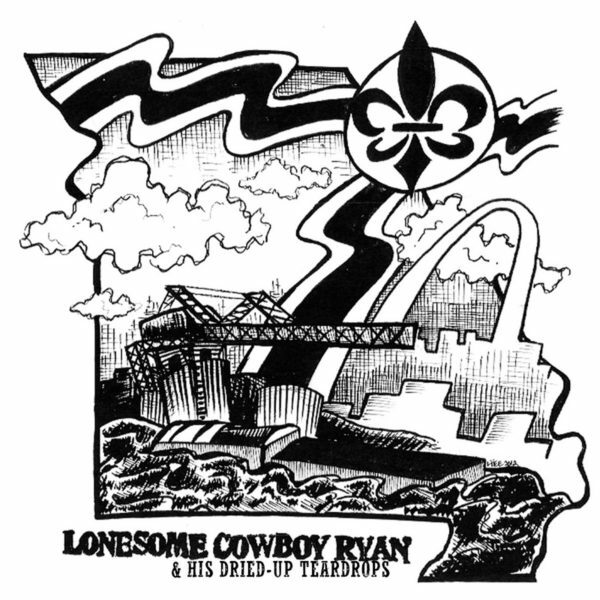 12 years later, Ryan Koenig is internationally known for his work in Pokey LaFarge’s band and his ability steal the spotlight with his dynamic harmonica solos. He has lent his charm and talent to the group since 2008 and is undoubtedly one of the unsung reasons for the groups’ success. Even as a sideman, Koenig’s star power shines. After Jack White hired the group to back him on a track for his Grammy-nominated album “Blunderbuss”, Koenig alone was asked to hang back to help track an additional song. 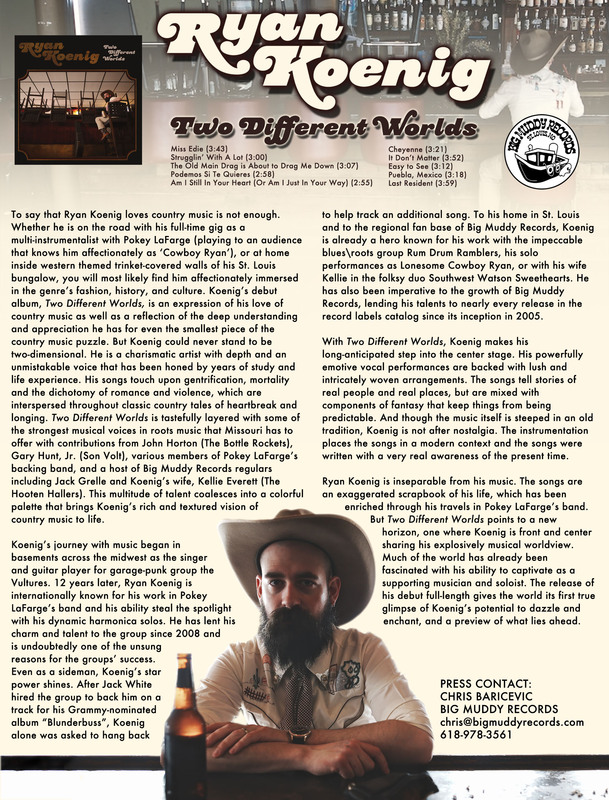 To his home in St. Louis and to the regional fan base of Big Muddy Records, Koenig is already a hero known for his work with the impeccable blues\roots group Rum Drum Ramblers, his solo performances as Lonesome Cowboy Ryan, or with his wife Kellie in the folksy duo Southwest Watson Sweethearts. He has also been imperative to the growth of Big Muddy Records, lending his talents to nearly every release in the record labels catalog since its inception in 2005. With Two Different Worlds, Koenig makes his long-anticipated step into the center stage. His powerfully emotive vocal performances are backed with lush and intricately woven arrangements. The songs tell stories of real people and real places, but are mixed with components of fantasy that keep things from being predictable. And though the music itself is steeped in an old tradition, Koenig is not after nostalgia. The instrumentation places the songs in a modern context and the songs were written with a very real awareness of the present time. Ryan Koenig is inseparable from his music. The songs are an exaggerated scrapbook of his life, which has been enriched through his travels in Pokey LaFarge’s band. 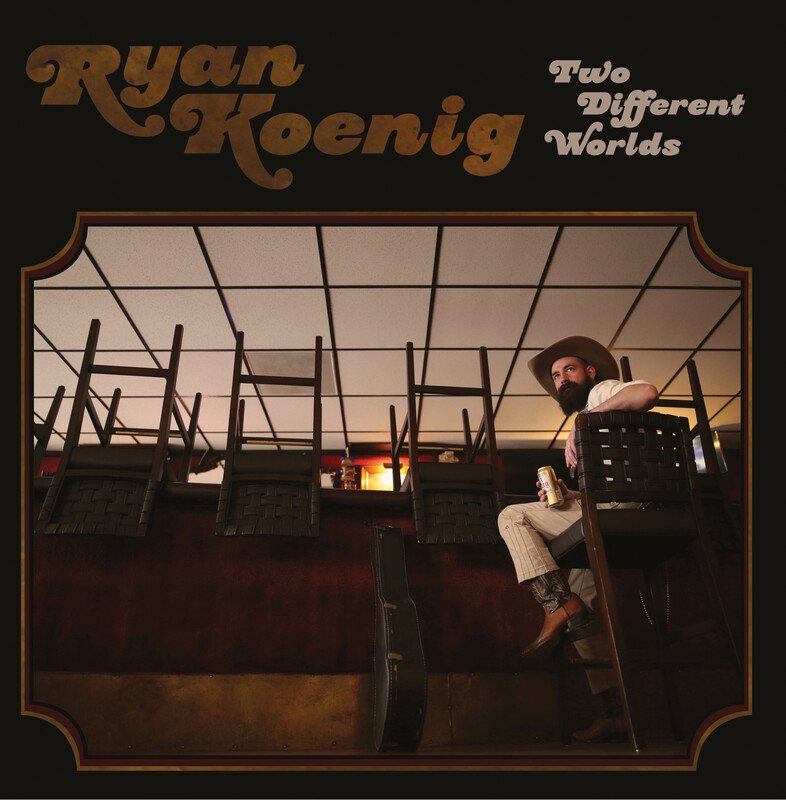 But Two Different Worlds points to a new horizon, one where Koenig is front and center sharing his explosively musical worldview. Much of the world has already been fascinated with his ability to captivate as a supporting musician and soloist. The release of his debut full-length gives the world its first true glimpse of Koenig’s potential to dazzle and enchant, and a preview of what lies ahead.